Notes: Rue du Sgt. 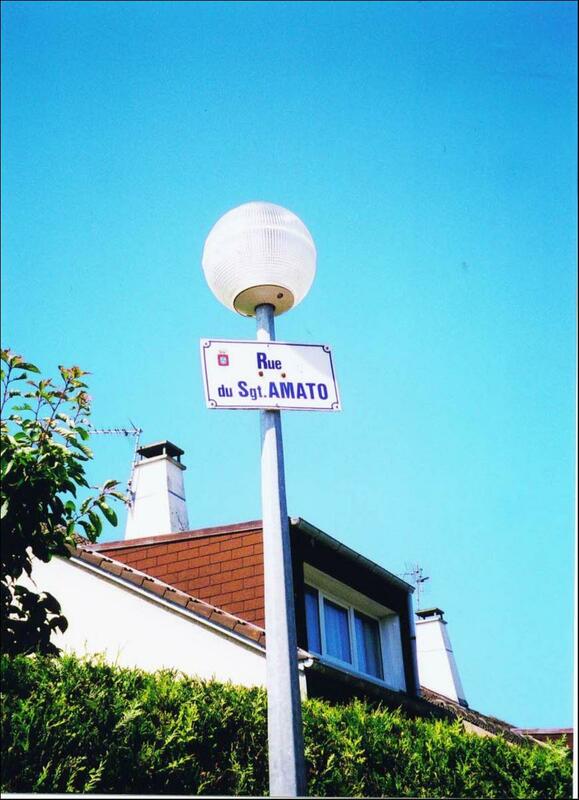 AMATO, Langrune-sur-Mer, Normandy, France, named after Sgt. D. Amato, RM, killed during the attempt to capture 48 Commando RM D-Day objective, the strong point on Langrune-sur-Mer seafront.